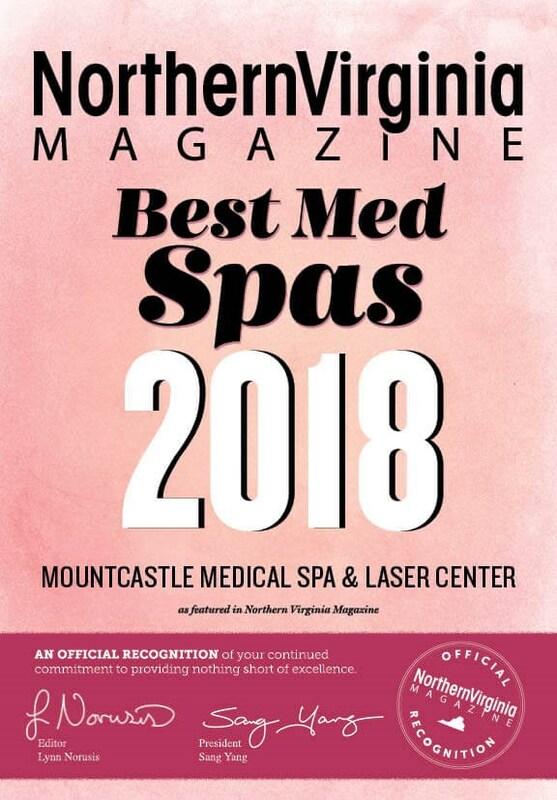 As a premier Northern Virginia Medical Spa specializing in the treatment of fine lines, wrinkles, sun damage, Rosacea, volume loss, and acne, using the most advanced minimally invasive techniques and lasers, Mountcastle Med Spa & Laser center is proudly one of the finest in the Metro Washington D.C. area. Combine the artful touch of chief nurse, Amy Herrmann, and sharp eye of physician assistant, Meredith West, you have a wonderful team of caring clinicians to assist you. In this unique Medical Spa, Dr. Timothy Mountcastle leads the team and provides patients with services including Fraxel - Dual, IPL, Botox, Dysport, Xeomin, Juvederm Plus, Restylane, Voluma, Veingogh Vein Removal, sclerotherapy, laser hair removal and much more. Dr. Mountcastle’s practice has the well-regarded Allergan Top 250 status, and is among the top 1% of all BOTOX® Cosmetic and filler injectors in the United States. We here at Mountcastle Medical Spa & Laser Center uphold a 48 hour cancellation, rescheduling, and late policy. If you miss your appointment, cancel, reschedule or are more than 15 minutes late with less than a 48 hour notice, there will be a $50 charge. This policy is in place out of respect for our nurses, aestheticians, and our clients. Canceling or rescheduling with less than 48 hour notice hinders us from filling those openings. By giving last minute notice or no notice at all, you prevent someone else from being able to schedule into that time slot. Showing up more than 15 minutes late prevents your nurses/aestheticians ability to provide a full service to yourself and/or delays other appointments. By giving a deposit, you acknowledge that you have read and understand the 48 Hour Cancellation Policy for Mountcastle Medical Spa & Laser Center as described above.